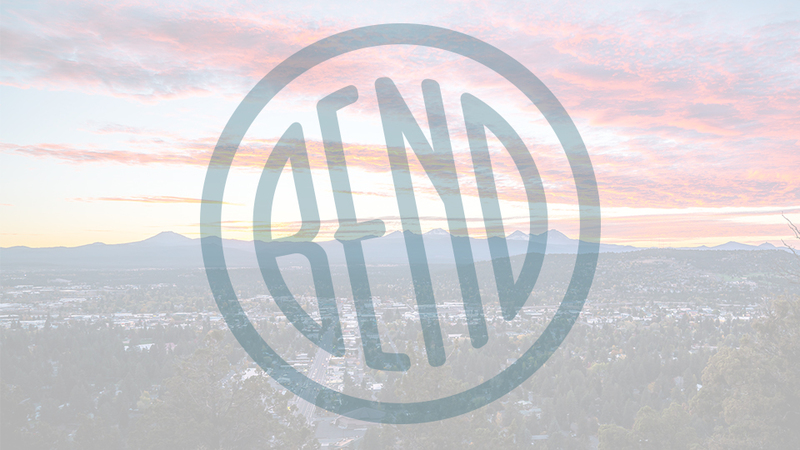 Voted Central Oregon’s “Best of Bend” for boarding, grooming, doggy daycare, and training, Bend Pet Resort opened in 1987 on ten park-like acres on Bend’s southeast side. Dog boarding accommodations are either Regular Rooms or Luxury Suites. Regular Room Rates vary by the weight of the dog and how many play sessions and walks are chosen. Luxury Suites include two walks and two playtimes per day, with an additional rate for each dog sharing the suite. One activity per day per dog must be selected, with up to four activities daily. Walks are about a mile long, on a leash with a staff member, and completed in about twenty minutes. Play times are thirty-minute sessions and are fully supervised. Group play times for doggie friendly and neutered dogs with up to seven other doggie guests are also offered.